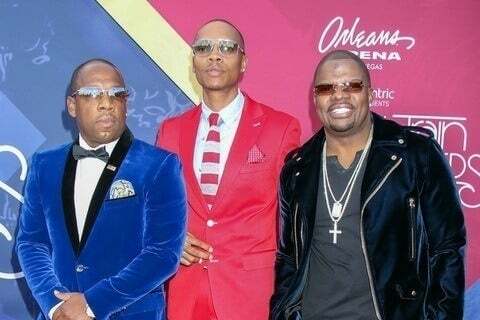 Formed by three former members of New Edition. They won Favorite Soul/R&B Band/Duo/Group at the 2012 American Music Awards. Their debut studio album, Poison (1990), was certified 4x Platinum in the U.S. They are known for creating the new jack swing of hip hop.